Look! This pumpkin got a place with a view. 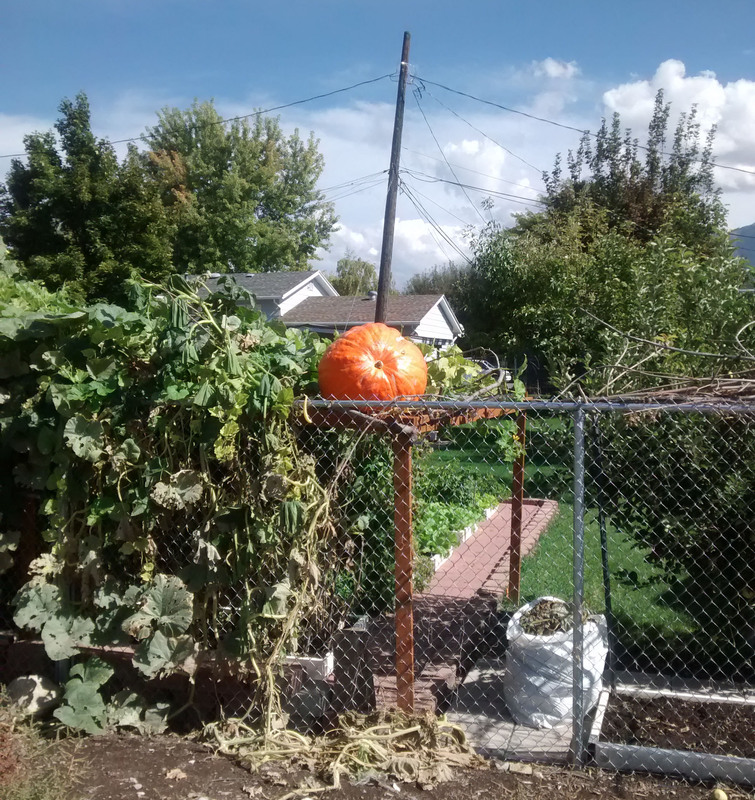 I’ve been seeing pumpkins in unusual places recently. This entry was posted in Life! and tagged lofty-pumpkin, pumpkin, pumpkin patch by tarvasalutes. Bookmark the permalink.